It has been a great year behind us. 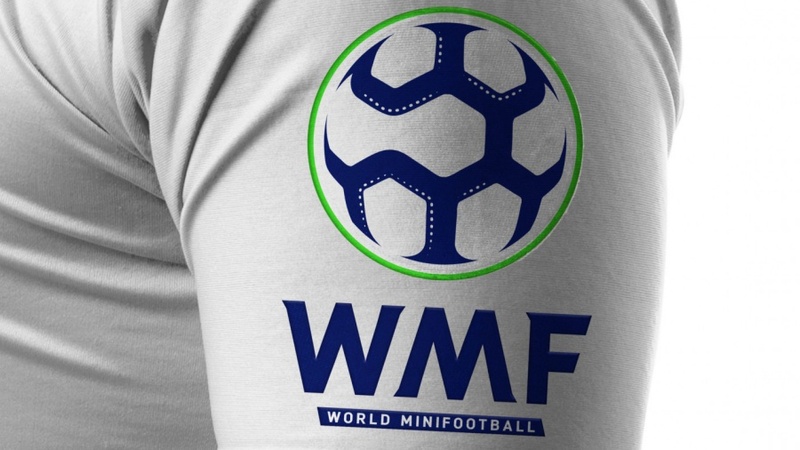 We’ve witnessed many improvements and successes in Minifootball all around the globe: numerous competitions, tournaments, and cups; new turfs, new stadiums; new generations of Minifootball players; new educational programmes reinforced, launched and supported by WMF and inevitably – new rules and code of conduct. In order to have the ever growing organization on an international level that needs to be sustainable and with the high level of functionality – clear rules are necessary, so as to manage processes within this sport in the highly professional manner and with excellence. This especially entails regulating the organization of international games. 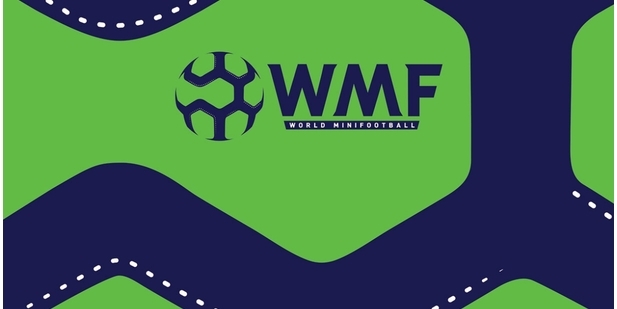 WMF Executive Committee adopted WMF International games regulation, that applies to all International games and apply equally to 5 a side, 6 a side, 7 a side, 8 a side and Arena soccer. Any competition that may include an International Game shall be subject to these regulations, and International games may only be authorized by WMF in accordance with these regulations. All the main points along with the definitions of key notions (such as: what is a Club Team, what is a National team, Member, International game, All-Star team, Third Country or abbreviation NB) can be found in WMF International games regulation. Application form for hosting in an international game or competition is predefined and can be downloaded here >>. Only constant revisiting of main principles, values, and rules set up by WMF’s governing body, can do maintenance of high quality. Other essential documents that run WMF’s work are WMF Rules of the game, WMF Disciplinary Code, WMF Standing Orders for GA, WMF Quality Programme for Artificial Turf.